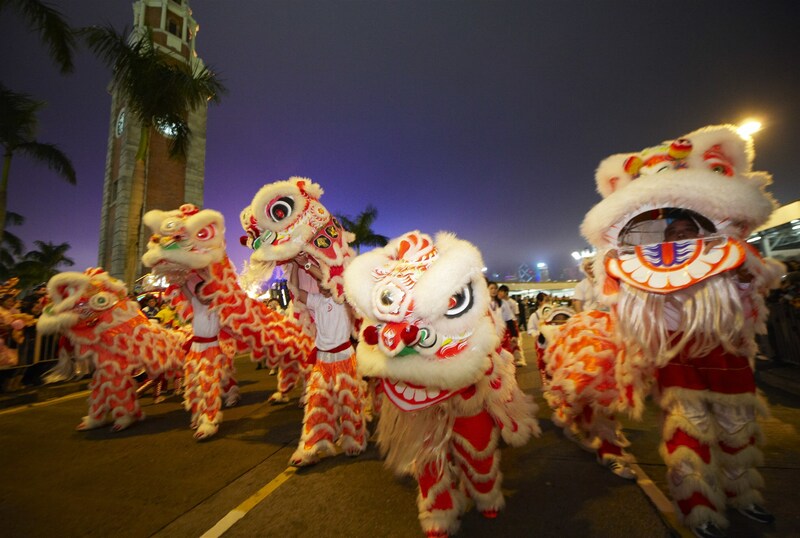 While there’s a whole host of great things to do this February, there’s no bigger occasion than Chinese New Year. Even Valentine’s Day pales in comparison. 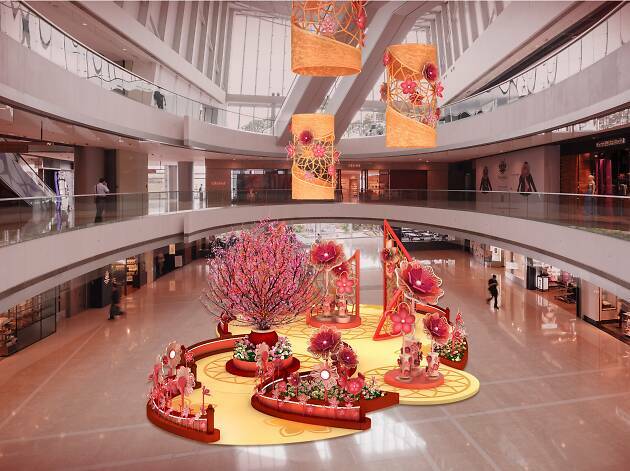 As Spring Festival approaches, incredible CNY-themed decorations and displays have begun popping up all around Hong Kong, especially in malls like the IFC and Langham Place. It being the Year of the Pig and all, there are many adorable porcine ones. 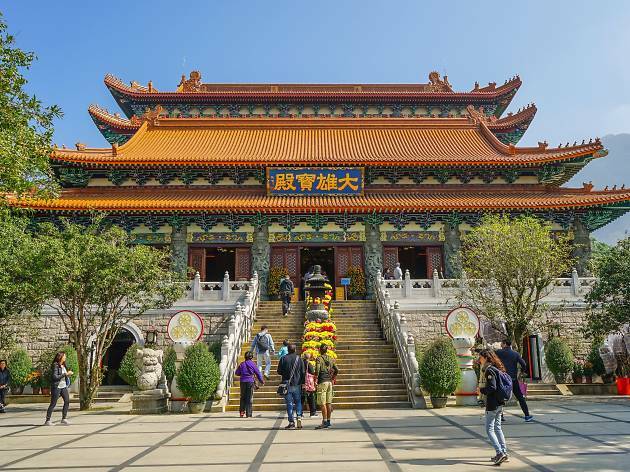 Whether you’re into Children’s book Elephant & Piggie or Lego or even Sesame Street, here are the top places to get the best selfies around Chinese New Year. 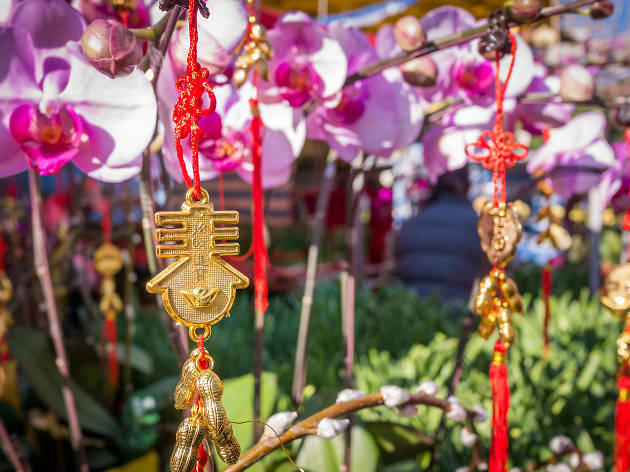 RECOMMENDED: If all the over-the-top displays and decorations bug you, you might enjoy reading about certain things we hate about Chinese New Year. Lego is a crowd pleaser, so it’s no surprise that people are excited about the life-sized Lego Minifigures that have taken over Cityplaza this Chinese New Year. Three specially designed festive scenes have been set up on the second-floor atrium and centre bridge. 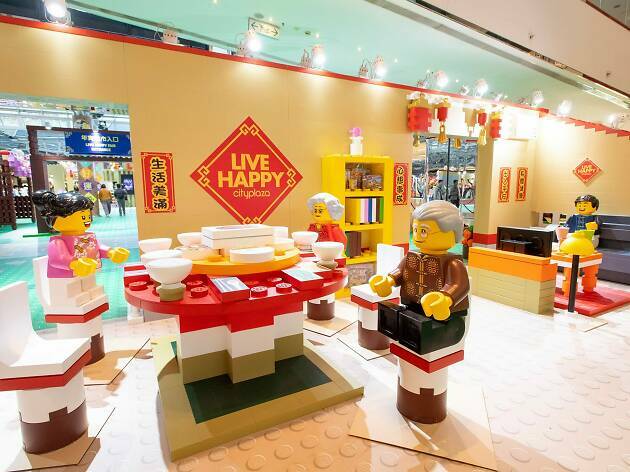 You can share a scrumptious CNY meal with a Lego family, join in a dragon dance, or simply stroll around the Lego world. 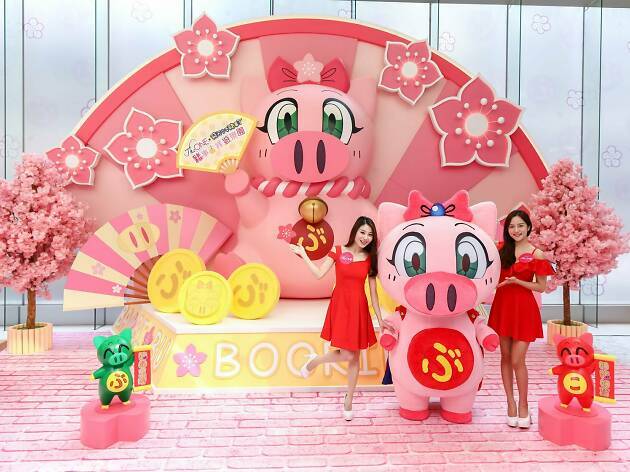 Look out for all the pig-themed creations that celebrate the Year of the Pig, too. Until Feb 19. 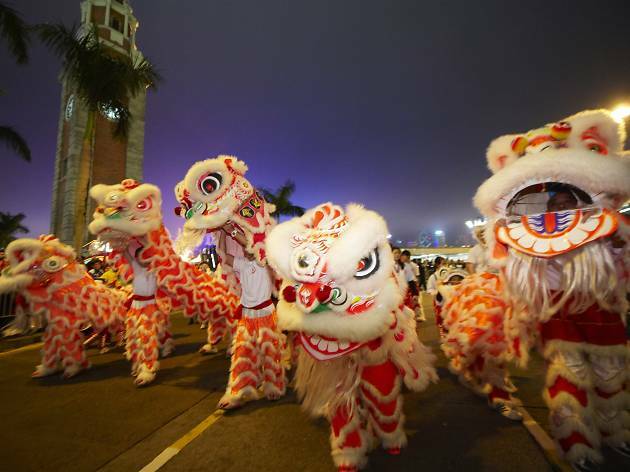 Marrying traditional mythical beings with modern technology, Time Square’s CNY display is its most impressive yet. Take a walk inside its custom-built black box room where the giant LED walls display incredible media art creations featuring auspicious animals like a dragon, phoenix and a Chinese unicorn designed by Korean artists Hayoun Kwon and Siyon Jin. 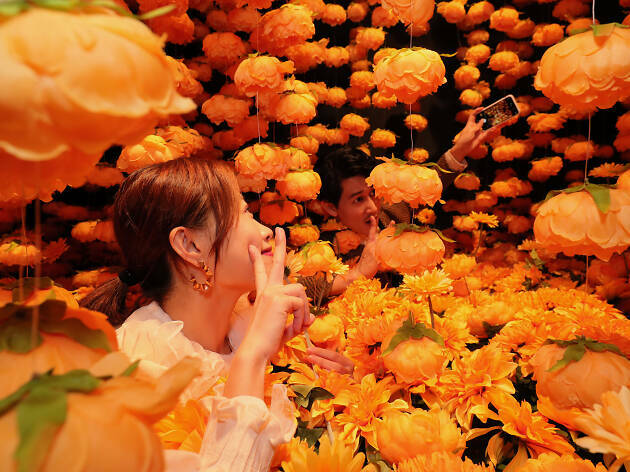 US design collective Dog and Pony Studio has also created an immersive installation allowing visitors to walk among a sea of golden flowers. It’s an art exhibition that doubles as a great selfie spot. Until Feb 24. 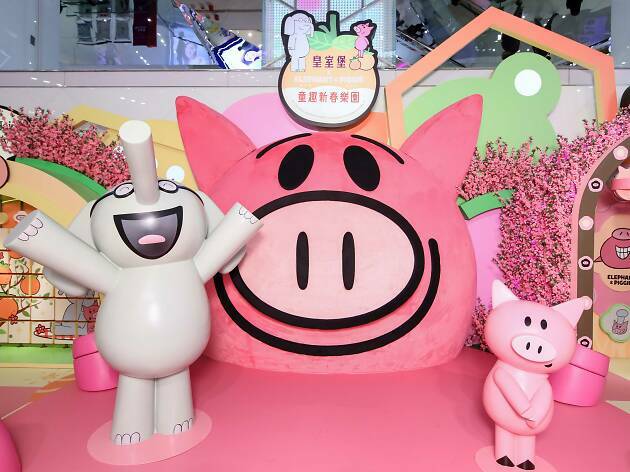 This New Territories shopping mall is collaborating with Mentos – yes, the freshmaker – to bring Hongkongers Asia’s first Mentos and pig-themed installation. Think of it as a mini carnival. 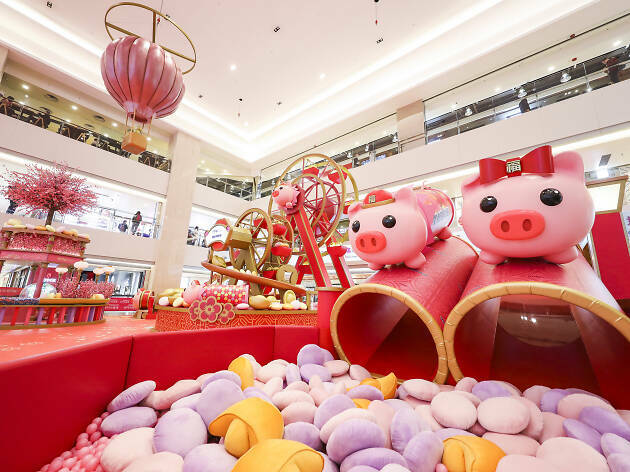 Be amazed by the eight-metre-high Ferris wheel that’s filled with candy-shaped plushies, a kiddie ride for the little ones (shaped like a pig, of course), mini slides and a coin pusher machine that spills out various flavours of Mentos. It’s the perfect playground for kids and those with a sweet tooth. Until Feb 19. Langham Place is an expert when it comes to festive displays and this year is no different. 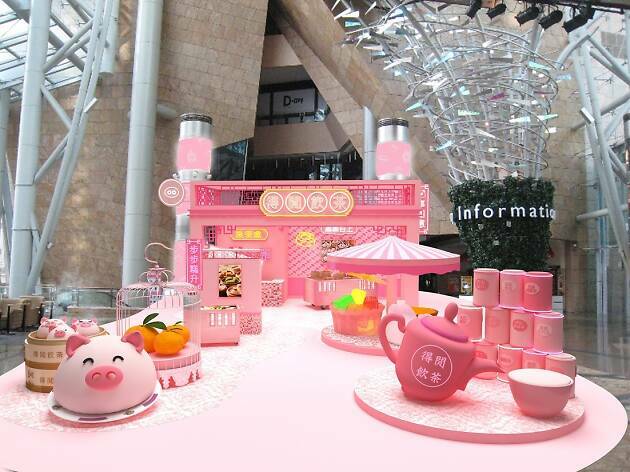 Introducing a pink-hued tea house that’s dying to be photographed, this CNY display features giant pig-shaped cartoon dim sum, a massive birdcage stacked with mandarins and even a pink dim sum cart. 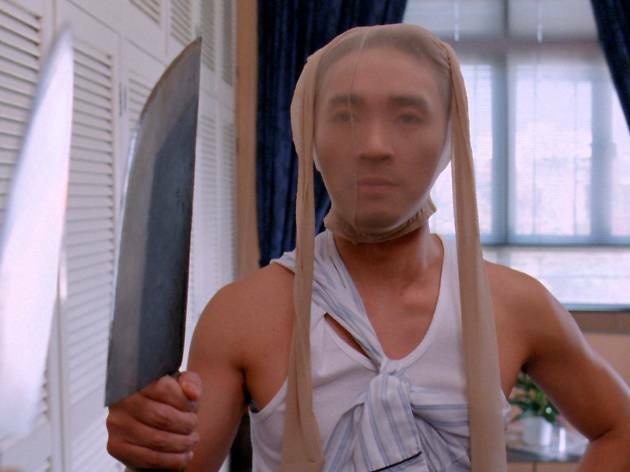 Have a go at two interactive yum cha-themed games while you’re there. Until Feb 17. Because who doesn’t love Sesame Street? 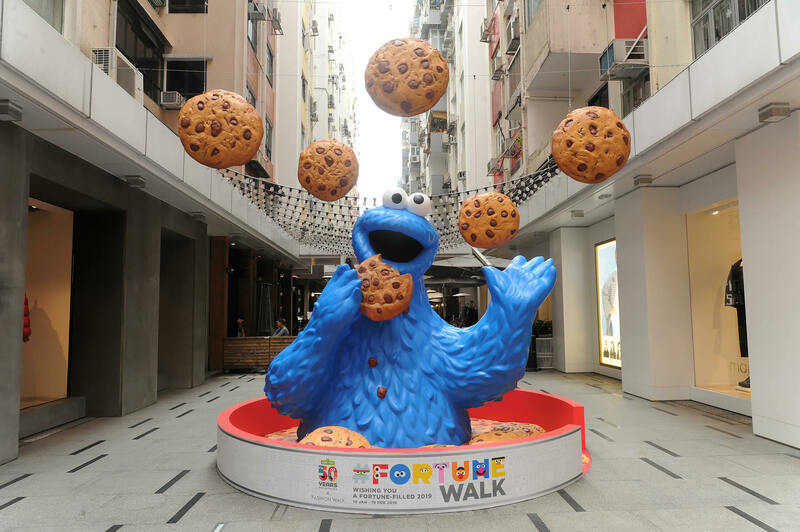 In celebration of the timeless children’s television show’s 50th anniversary and Chinese New Year, Big Bird, Elmo, Cookie Monster and the rest of the gang are taking over four shopping destinations including Fashion Walk and Gala Place in Mong Kok. 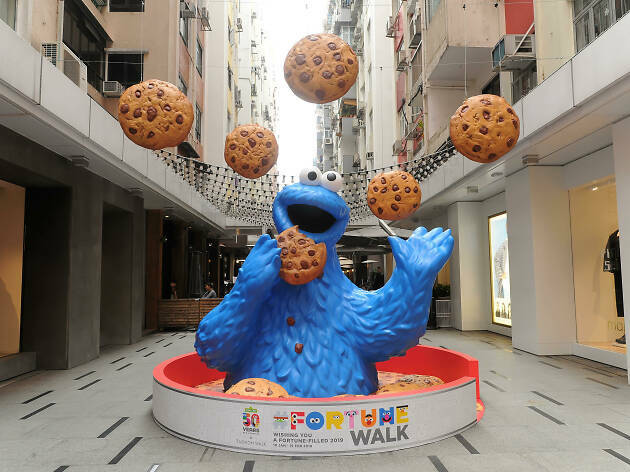 You can grab selfies with the iconic characters, take home Sesame Street-themed merchandise at the pop-up store and even tuck into food and drinks with the characters’ faces all over it at the Lof10 pop-up café. Try Elmo’s strawberry tea cheese milk cap, Cookie Monster’s sesame crackers, and a black sesame oak latte. Until Feb 19. 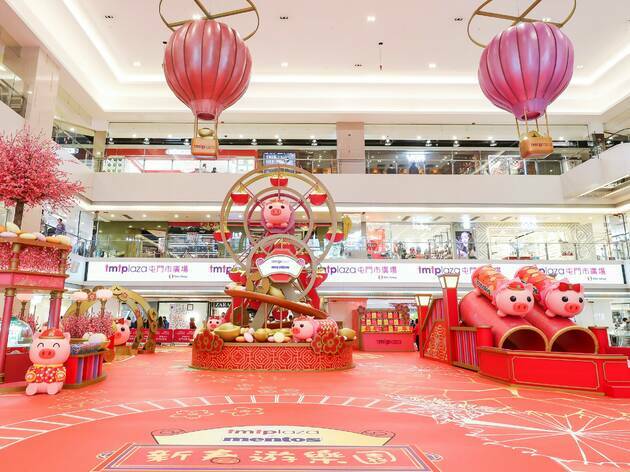 Doubling up as a Chinese New Year and Valentine’s Day display, New Town Plaza is transporting Hongkongers to Hokkaido, Japan. 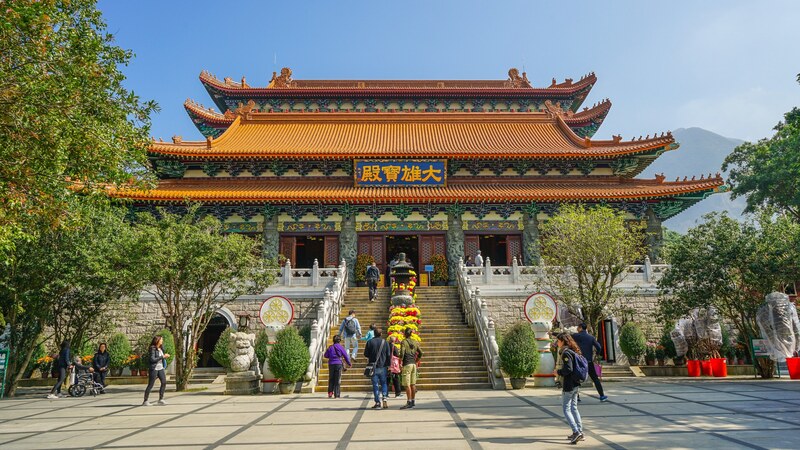 Several romantic check-in spots await at the Sha Tin mall including a train cabin furnished with literal ‘love handles’ and Japanese prayer tablets, a replica of a Japanese torri gate and a miniature shrine, and a booth for visitors to buy fun tickets to stations like ‘eating without getting fat’ and ‘no worries over money’. You can pray for good fortune and get your romantic snaps all in one go. Until Feb 24. 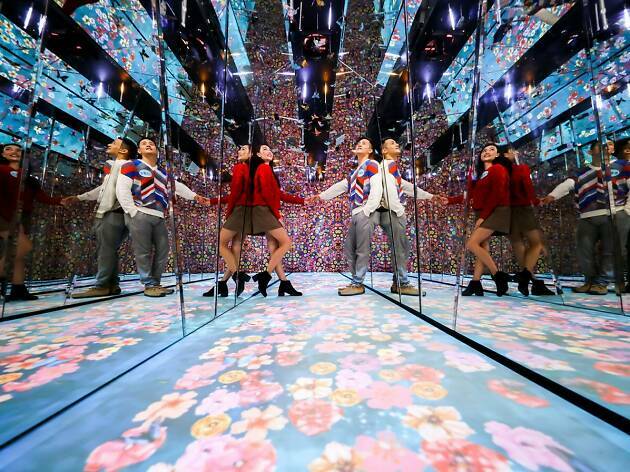 Hopping on the kaleidoscopic installations bandwagon, Sheng Shui’s Landmark North has installed an 8.5m-long corridor complete with floor-to-ceiling mirrors and motion-detector technology to create a virtual garden of flowers and butterflies – some tried-and-true CNY imagery. While it’s not exactly a first in Hong Kong, it still makes for a pretty picture. Also, don’t miss Taiwanese fabric artist Danny Amazonas’ collection of work including a one-metre-high pig at the special exhibition space. Until Feb 28. Anyone who has kids or works with children is likely to be familiar with Mo Willems’ illustrated children’s books series Elephant & Piggie. And since it’s the Year of the Pig, what better reason is there to have an Elephant & Piggie themed playground? The title characters have taken over Windsor House with an eye-catching display that includes a three-metre-tall plush toy of Piggie’s head. Feel free to go up and give the head a good rub for some luck this coming Lunar New Year. Until Feb 24. Keeping things classic and traditional this year is the IFC. The main focus of its festive installation are pinwheels, a traditional accessory that symbolises better fortune, more money and change in the new year. Each of the massive pinwheels is designed in the shape of a festive bloom: peach blossoms, peonies and begonia. The interactive pinwheel wall installed with motion sensors will also help generate some digital (and hopefully real-life) fortune as you walk past. It’s also hard to miss the giant peach blossom tree that sits at the centre of the installation. 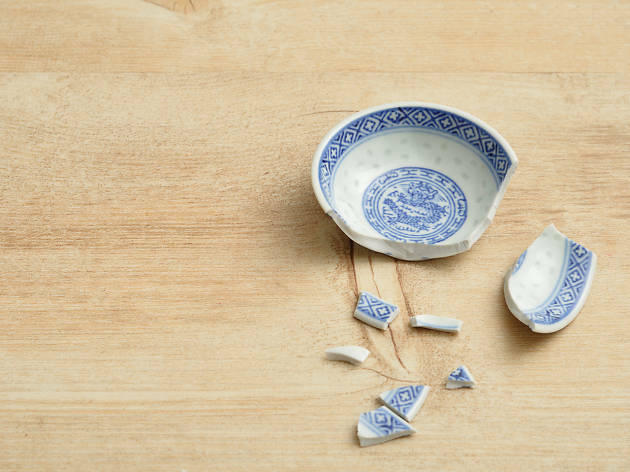 Like everything else, it’s a symbol of luck and prosperity and a great photo backdrop. So if you feel like kickin’ it old school, IFC is the place to be. Until Feb 17. For something less on the nose, Harbour City is celebrating the best part of Chinese New Year (and Valentine’s Day) – the sweets. Hosting Hong Kong’s first Kit-Kat pop-up store and supposedly ‘the world’s first chocolate convenience store’, you can get your fill of Kit-Kat bars – regular and limited editions like durian and mandarin – and chocolates sourced from around the globe. 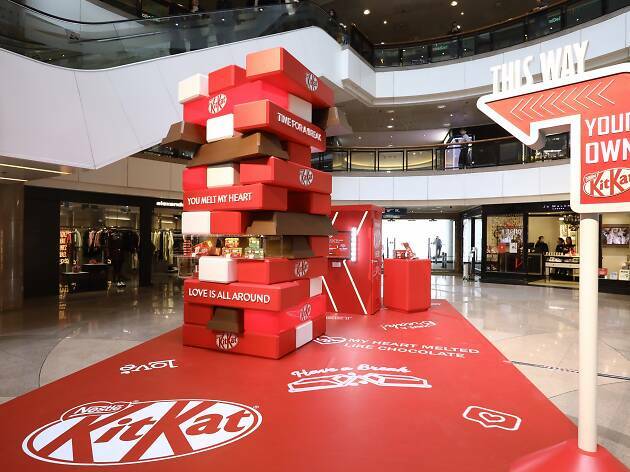 Highlights at the pop-up include being able to create your own Kit-Kat box with an instant photo taken at the shop and a humongous Kit-Kat Jenga installation for selfies. Until Feb 17. 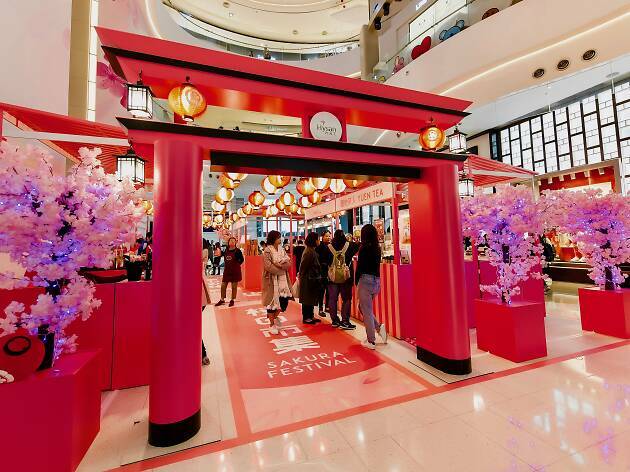 There’s more than one Japanese shrine-themed display this Spring Festival, though Hysan Place’s sakura blossom garden comes with an added Hanami Chinese New Year market. 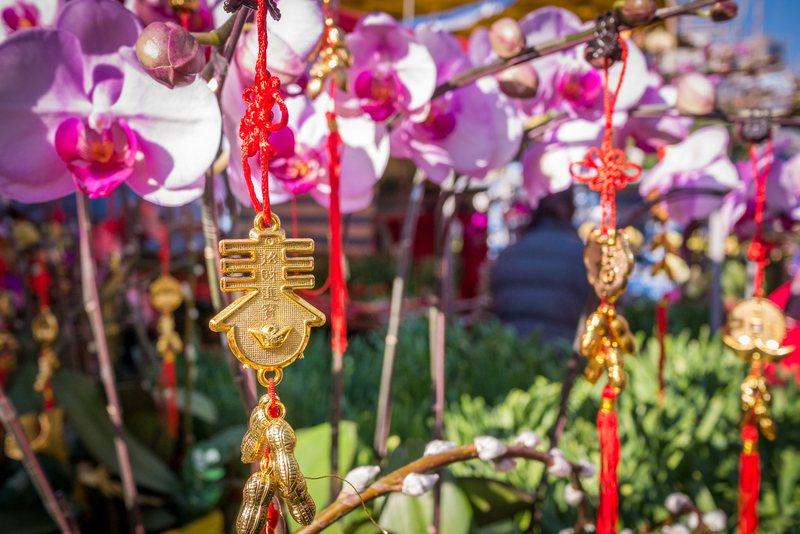 Get all your Lunar New Year essentials at more than 20 booths, selling CNY food products and gifts like limited-edition cookies, Chinese tea gift boxes and even mochi. Sakura flowers can also be found all over the atrium of Hysan Place and its entranceway at Kai Chiu Road for some obligatory IG snaps. Until Feb 17. Surprise, surprise. 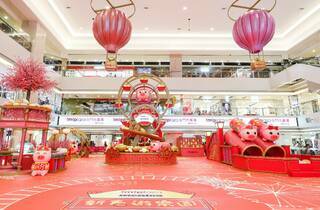 Another mall has brought another cartoon pig character to life. 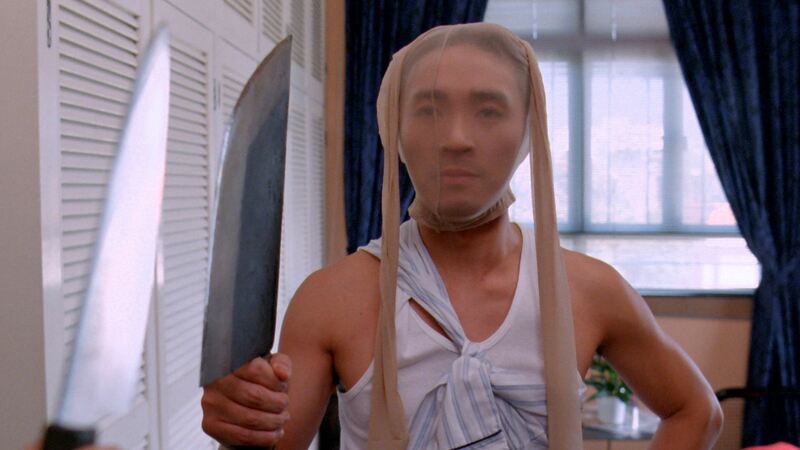 This time, it’s Japanese superhero Tonde Burin. Head over to The One to grab a photo with a humongous figure of the manga character – it’s nearly twice as tall as a person – and have fun at other life-sized installations like the Japanese bathhouse and shrine. Cuteness overload. Don’t miss out on redeeming some equally adorable Burin red packets when you shop at the mall. Until Feb 24.